Europe is the home to some of the best known clothing brands and accessories that are admired around the world and they have a rich history of giving quality fare and most often at premium rates. Some of them are now moving to emerging nations of India, Brazil, China and making it easier for people to buy it off the shelf in those countries. Europe’s best brands are not only known for their unique designs, styles and aesthetics but also the emphasis on quality material whether it is cotton, polyester or silk. The Italian Fashion house is now taking a new approach to fashion under the creative leadership of Alessandro Michele. It has a wide variety of designs for men, women and children apart from jewellery, watches and beauty products. It is part of the Kering Group, a global apparel and accessories major. It has come up with an impressive array of Fall-Winter, Pre-Fall, Spring Summer and Cruise collections for the year. Benetton is an Italian fashion house founded in 1965 by Gilberto Benetton, Giuliana Benetton, Carlo Benetton and Luciano Benetton. They have a network of 5000 stores spread across continents. The United Colors of Benetton stores are unique for their design and aesthetics highlighting the variety of colors they offer. The company is also renowned for its social commitment. FCUK was founded in UK in 1972 with wholesale and retail business in clothing and spread their operations worldwide. It was founded in Stephen A Marks. It has an impressive range of men’s and women’s wear, lingerie, sleepwear, perfumes and fragrances. 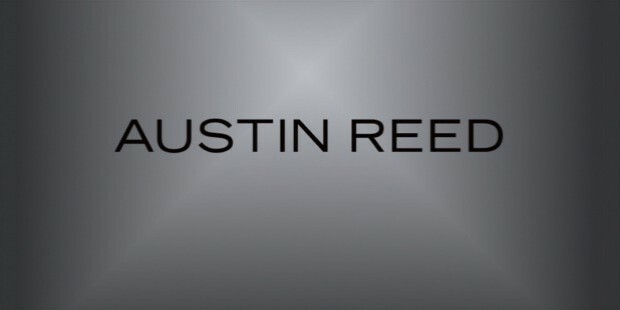 Austin Reed was a British fashion retailer. It was founded in 1900 by tailor Austin Leonard Reed and acquired by The Edinburgh Woollen Mill in 2016. The brand offers a marvelous range of men’s and women’s clothing which according to them, are “an exceptional blend of heritage and craftsmanship”. Their range includes men’s and women’s suits and all-occasion formal wear. 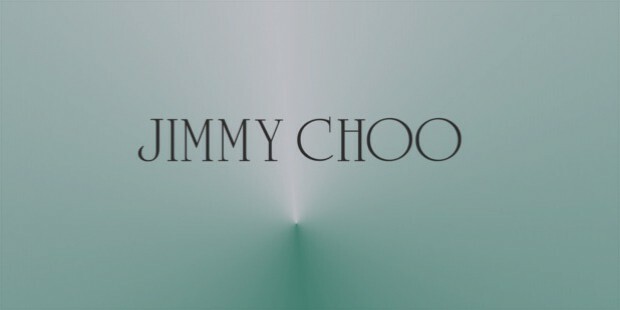 Founded in 1996 by famed shoe designers Jimmy Choo and Tamara Mellon OBE, Jimmy Choo is a British luxury accessories brand centred on women’s shoes. Soon after its inception, the brand quickly stepped into the spotlight and its elite clientele included Princess Diana. The brand also offers a stunning range of handbags, fragrances and accessories. 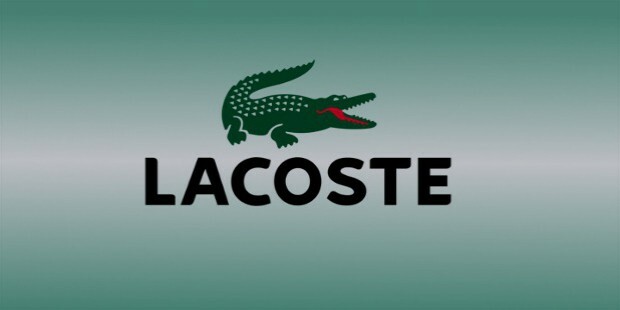 Lacoste is a French clothing company founded and headquartered in Troyes, France. Founded in 1933 by Rene Lacoste and Andre Gillier, the brand sells high-end clothing, watches, eyewear, footwear, leather goods, and perfumes. Lacoste is famous for their range of polo shirts. 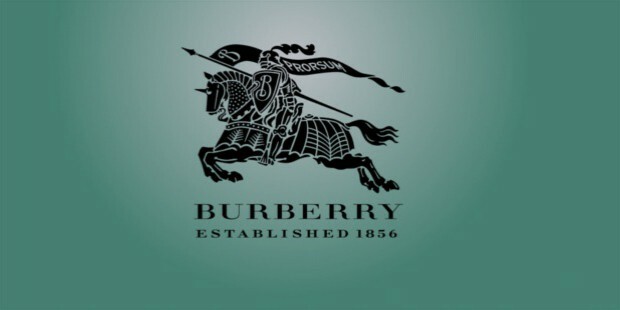 The company has one of the most recognizable logos among fashion brands – the green crocodile. 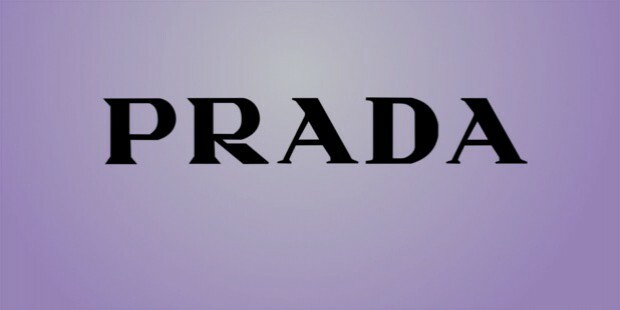 Italy based Prada was founded by Mario Prada in 1913. The brand specializes in travel accessories, leather handbags, shoes, perfumes, and other accessories. Determined to give something back to the planet that gave them so much, Prada takes their corporate social responsibility very seriously. The London-headquartered company which is listed on London Stock Exchange (LSE) has five divisions catering to children, men, women, accessories and beauty. 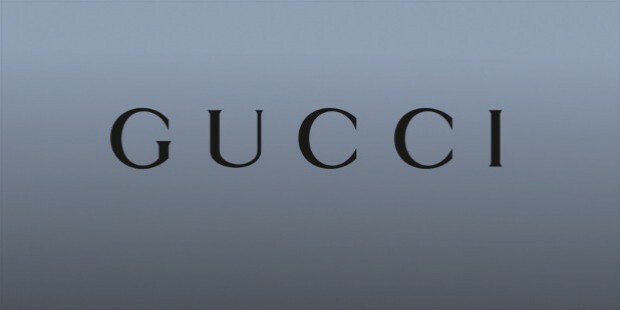 This luxury brand is listed on the London Stock Exchange and was included in the Dow Jones Sustainability Index. 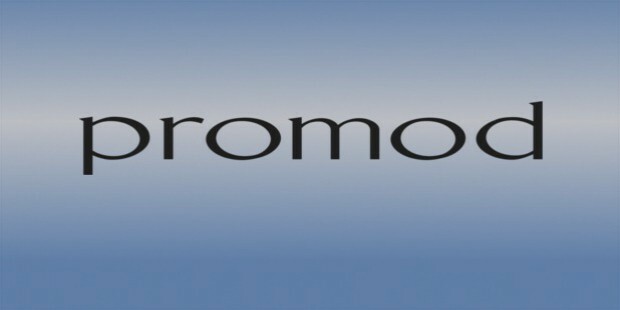 Promod is a leading women’s clothing company founded in France in 1975 and having operations in 50 countries. It is also sold online. Their gross turnover exceeds 1 billion Euros annually. Their in-house designs are contemporary, chic and stylish. Women feel gorgeous and charming in their outfits. Their vision is to create designs to suit a woman’s personality. 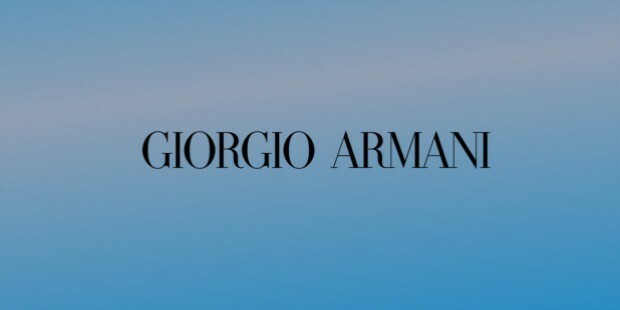 Armani was founded in Italy by Giorgio Armani and caters to the luxury market for men, kids, women’s clothing, accessories, jewelry, etc. They feature trendy styles and modern designs which are a rage all over the world.